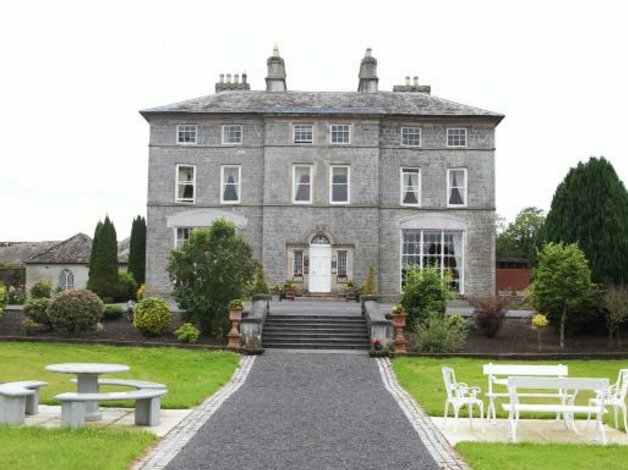 In the January lecture from the Tipperary People and Places series Paddy Ryan will examine the Tipperary Catholic landed gentry of the 18th century. Targeted by the Penal Laws, some families managed to survive, some did not. Paddy will look at their relations with Protestant neighbours and also at their marriage patterns. As time passed these marriages included many to daughters and sons of trade, especially the great shipping families of Waterford, Limerick and Cork. Paddy will discuss the families’ reactions to the ‘98 Rebellion, coming at the close of the century. 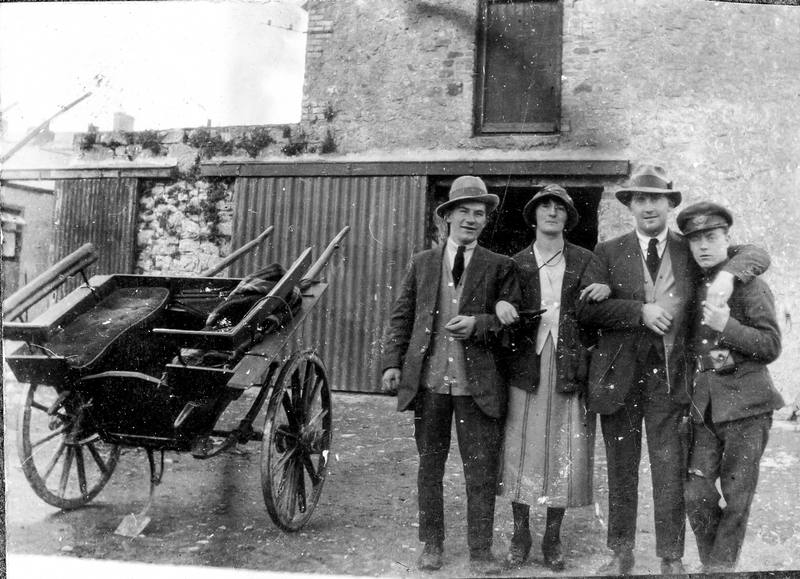 With particular focus on the Ryans of Inch House, the talk will also include many other Catholic landed families of the county, including MacCarthys of Springfield, Matthews of Thurles and Annfield, Daltons of Grenanstown, Kennedys of Polenorman, Egans of Annameadle and Morres of Latteragh Castle. After retirement, Paddy studied for a Masters in Early Modern History at Trinity College. 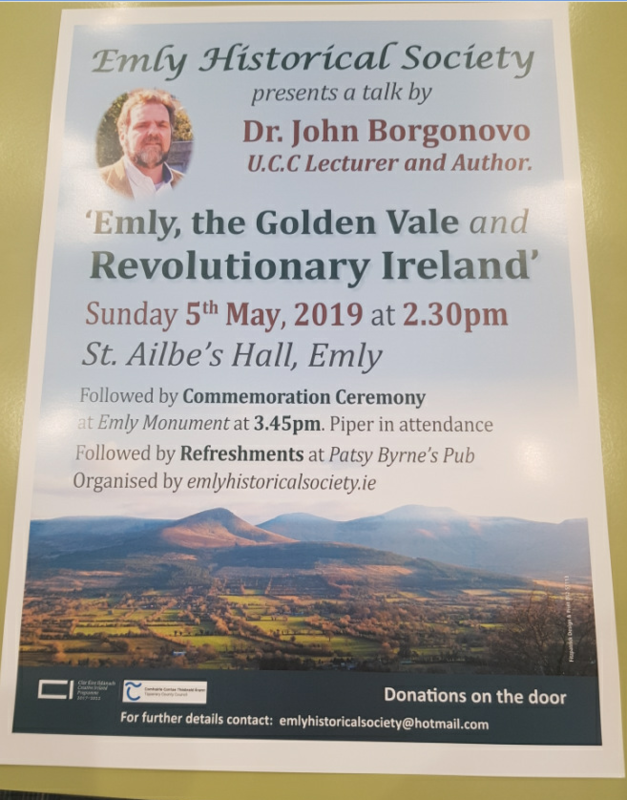 Very involved in local history, he has published several features on 18th Century Ireland and is an occasional contributor to RTE’s Sunday Miscellany. All are welcome to The Source, Thurles on Tuesday 17th January at 7.30pm.